Whether you're looking to treat her to an All-Inclusive scrumptious display (and live cooking!) of Mediterranean dishes, a spicy Indian & Moroccan food-feast, an authentic Asian buffet of flavours or a tasty Mediterranean bistro style lunch, we have it all..
And what's more? 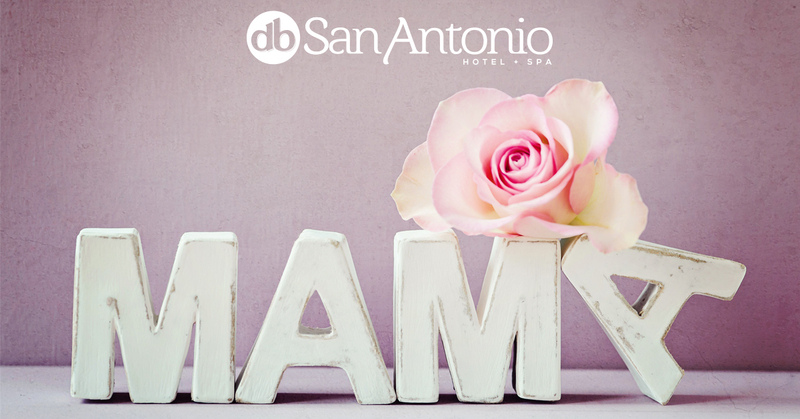 We're looking to shower all Mother's with a special gift!